The creators of Medical Calendar have done a great job in crafting the Date Navigator that makes the scheduler extremely easy-to-use. At any time you can jump to the required date, edit reception hours, patient data, etc. You can change time intervals from a detailed day schedule to a brief quarter overview in order to provide yourself with the most fitting schedule. What's more, you can choose vertical or horizontal timelines and 12 or 24 hours format. XTerm Medical Dictionary - Study with this freeware medical dictionary. Get medical terms: disease and conditions, abbreviations, acronyms, measure units. MediBase Pro - MediBase was designed to help patients keep track of their medical information by storing all important data in one place. Upgrades are free for life. Free Medical Dictionary - The Free Medical Dictioanry is a searchable glossary of medical terms from almost all specialties and fields of medicine, including: general medical terminology, pharmaceutical drugs, healthcare equipment, health conditions, medical devices and more. Doctors Calls for a Year with Excel - Excel spreadsheet for assigning up to 5 daily calls to 30 doctors for one year. Companion spreadsheet for 10 calls and 60 doctors. Creates vCalendar file for your PDA, Smart Phone and Outlook Calendar. ProfileMD Classic - ProfileMD Classic is a FREEWARE personal health record that can give you instant access to your medical history in case of emergencies, physician office visits, or anytime you need the details of your medical history. HeyDoc! - A comprehsive personal information manager useful in a wide range of settings. From everyday health information, emergency situations and doctor visits. Ability to scan in documents, save studies, print emergency permission slips, charts and more. Breeders Diary - Complete information management for animal care, includes medical, finances, blood line. Searchable medical history, financial package tracks income and expenses. 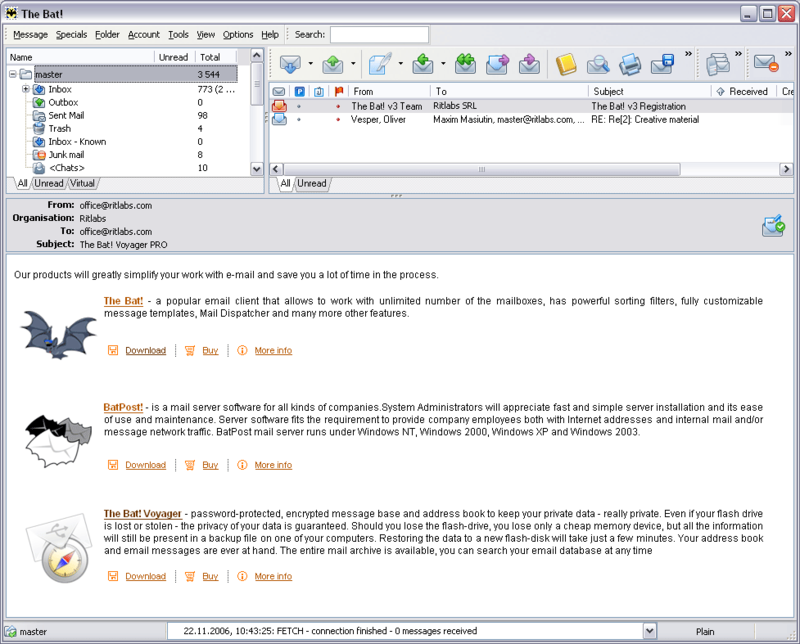 Document editor graphics support.